Probably has been suggested before but now that erode is in full effect it feels bad to be a 1st person rider. Erode gets so choppy and in 1st person it rattles so much i cant even see where im going. 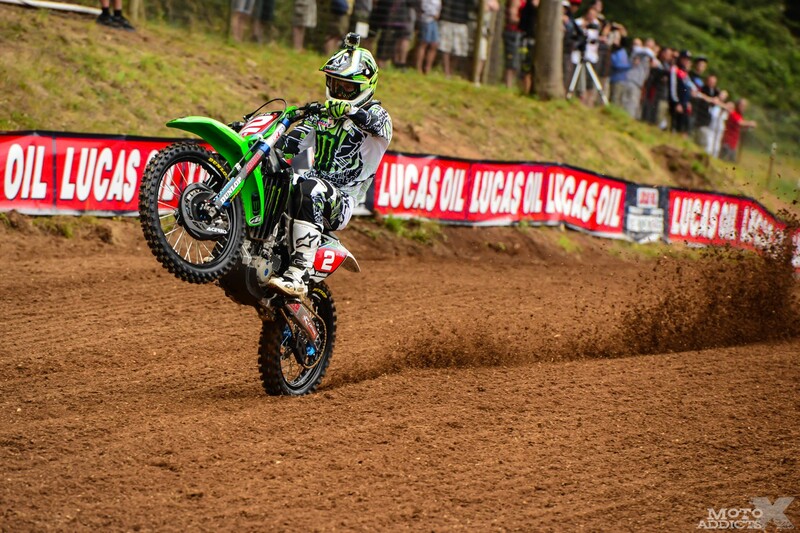 Would make the 35 min motos way better on my eyes if we could some how smooth it out. Yamahaulin wrote: Probably has been suggested before but now that erode is in full effect it feels bad to be a 1st person rider. Erode gets so choppy and in 1st person it rattles so much i cant even see where im going. Would make the 35 min motos way better on my eyes if we could some how smooth it out. Another problem I've found is Erode is so much better in third person with seeing the bumps it's such a big advantage to play third person in sim now. Is there any top players on NA and EU that's good on erode in first person? JS4 do you have the same problem with the bumps and faces? Bubba40 wrote: Another problem I've found is Erode is so much better in third person with seeing the bumps it's such a big advantage to play third person in sim now. Is there any top players on NA and EU that's good on erode in first person? JS4 do you have the same problem with the bumps and faces? Yeah i have a big problem once it gets rough and that is probably one of the main reasons why i hate erode. Might have to learn how to ride in 3rd for the rest of outdoors if he doesnt add anything to help this. Bubba40 wrote: Is there any top players on NA and EU that's good on erode in first person? Spermy and Haley. Arguably the 2 fastest riders in erode racing so I think thats an invalid statement. DP I do think we should get an optional stabilizer though. 1st and 3rd person. I agree it's something that should be considered. Unless there's a lighting change that properly fixes the current visual issues I'd say this would be the next best thing outside of deformation updates/changes. I was just watching a gopro video and trying to spot the bumps and it's pretty hard to see even in a real video. Would it be a good idea to do something completely artificial like overlay a grid on the terrain you're about to ride over? It'd help the visibility but obviously wouldn't be realistic. Will do on the 1st person camera smoothing. Just have some other stuff that's more important right now. Atom6246 wrote: DP I do think we should get an optional stabilizer though. 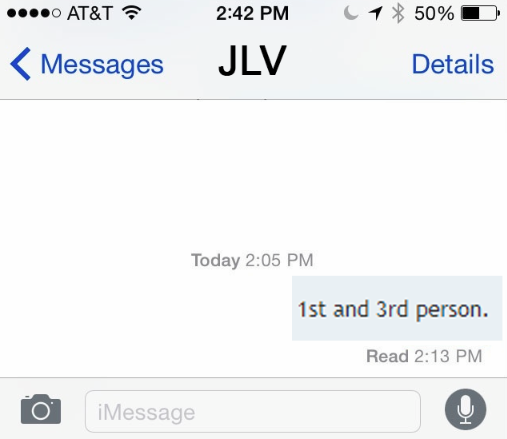 1st and 3rd person. What's the problem with 3rd person? Never had any problems with it. But I do neither play with rigid POV. jlv wrote: Will do on the 1st person camera smoothing. Just have some other stuff that's more important right now. Is that something you could make into a toggle-able option on the graphics page? I'd probably make it adjustable rather than on or off. jlv wrote: I'd probably make it adjustable rather than on or off. Wasn't sure if you would give a slider, but that makes the most sense. Chop with rigid on or off?